These are Chewbaccas mixed with things that go bump in the night. 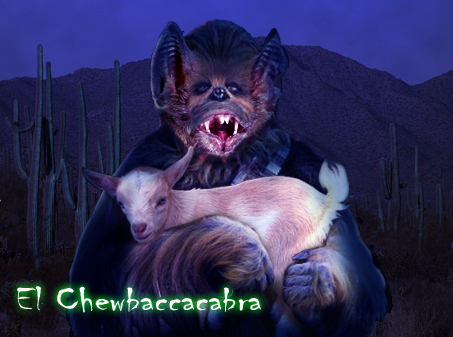 The Mexican goat sucker and the Wookiee space smuggler! What a combination!